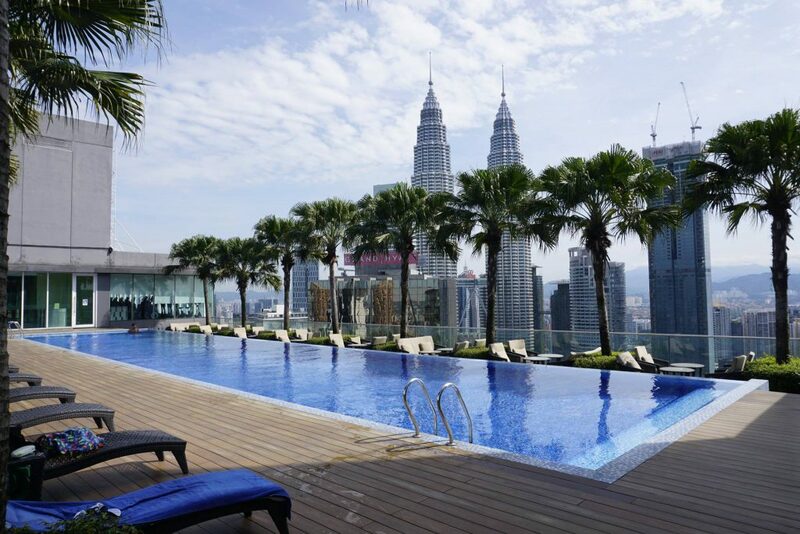 We put together some of the best benefits that co-working spaces around KL provide. The vast majority of working-adults spend at least 9 hours a day seated at their work desks, 5 days a week. And millennials (now an estimated 35% of the workforce) are notorious for wanting more out of work and life: they want to be fulfilled at their jobs, and not seen as mindless drones toiling away for the company. Modern offices are often more than just a collection of cubicles and computers— they focus instead on solutions that can help to curb employees’ stress and increase happiness. Co-working spaces, growing in popularity amongst SMEs and startups, have followed this trend by implementing perks and benefits within their spaces with the general aim of improving employees’ happiness at work. 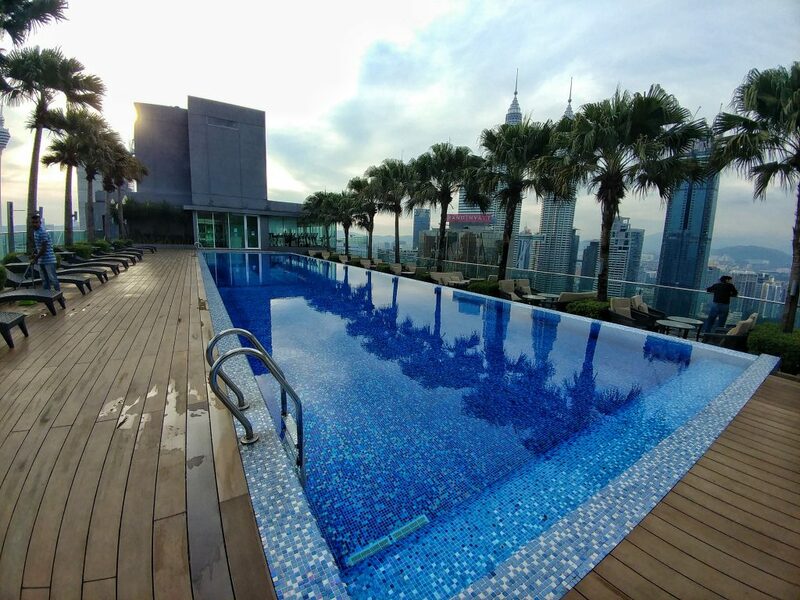 So if you’re thinking of sprucing up the happiness of your employees, or just want to see how your very own office stands up against the benefits offered by co-working spaces around KL, here’s a list of some of the best things you can enjoy if you decide to work there and why they matter. 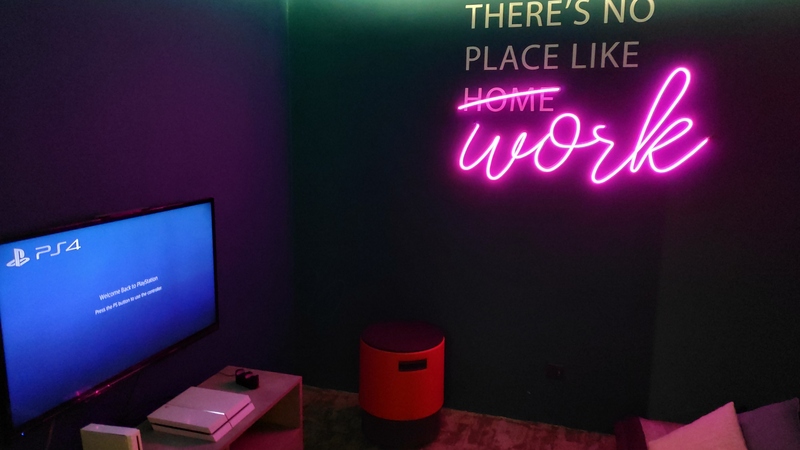 To cater to the millennial generation that forms a large part of the startup and SME ecosystem, co-working spaces such as Co-Labs provide areas for employees to kick back and have gaming sessions while taking a break. The gaming area at Co-Labs @Starling Mall. According to this BBC report, playing computer games at work increases employees’ general happiness and productivity, with conventional corporations starting to hop on the bandwagon. WORQ’s gaming station at their Subang space. 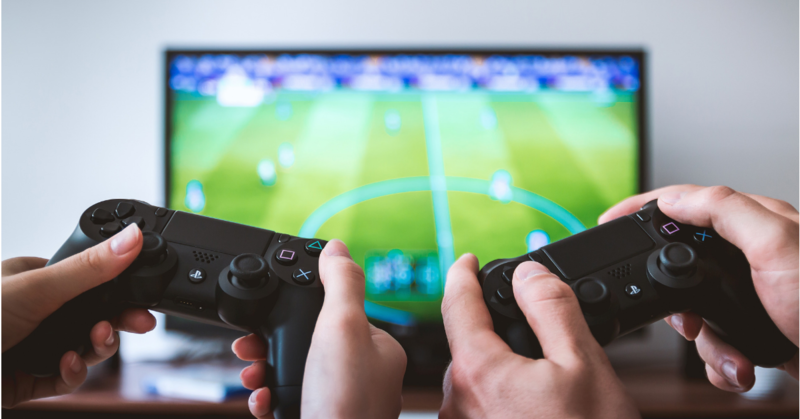 And for employers who are worried that employees will demand to spend hours on the gaming consoles just to relieve stress, another 2014 study showed that even with just 1–2 minutes of gaming, people are already reporting increased happiness. Yes, a real swimming pool at work. Whether you’re a fitness junkie who appreciates having a convenient way to get in a workout or just someone who enjoys taking a break by the pool, co-working spaces like Colony provide that option for you. According to research commissioned by leading swimwear brand, Speedo, swimming regularly reportedly reduces stress-levels, while leaving swimmers feeling mentally refreshed. WORQ’s shower at their Subang branch. 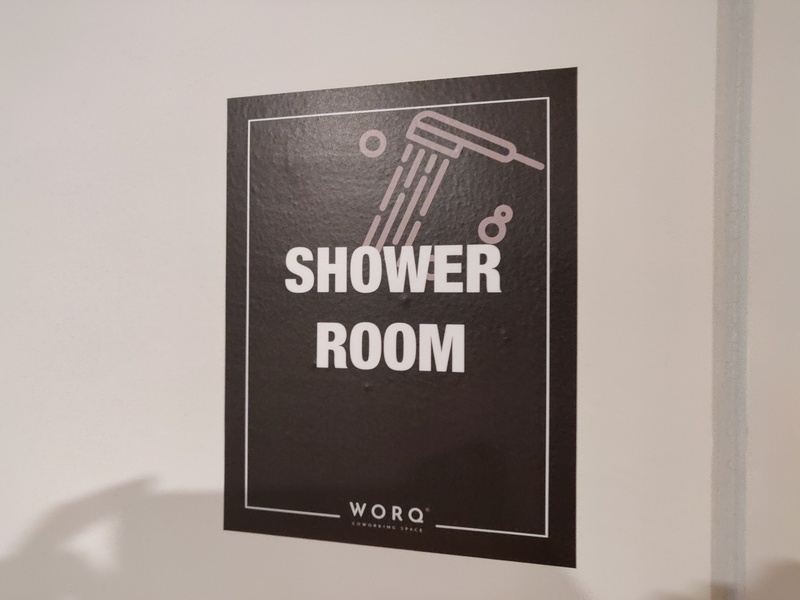 Possibly the best thing to keep one awake during a particularly drowsy day after coffee, co-working spaces including Co-Labs, WORQ and Sandbox have installed shower rooms where you can shower (obviously) and refresh yourself mid-day. With the traffic situations around the Klang Valley progressively worsening over the years, many employees are now opting to shower before their drive home. 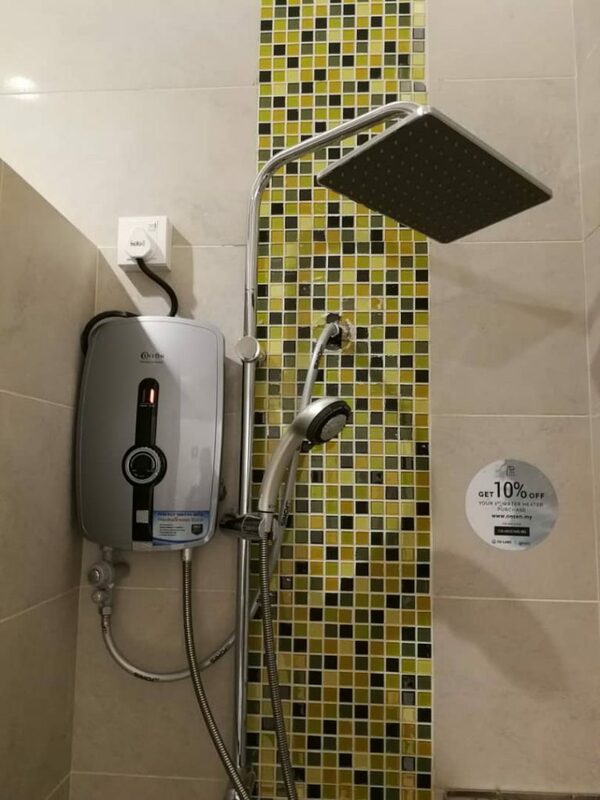 And if the office or co-working space already has conducive places to exercise (or even classes or group activities like yoga), a shower is a big plus to have around. The nap room @Colony KLCC. Nap rooms in co-working spaces can range from simple bunk beds to fully fledged pull-out couches. 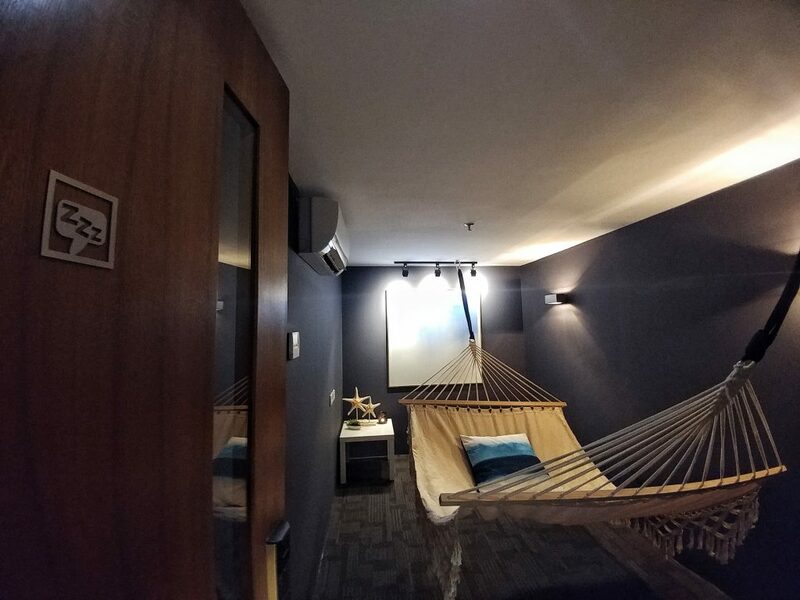 In fact, Colony even has giant hammocks where you can sleep to your heart’s content—in privacy. 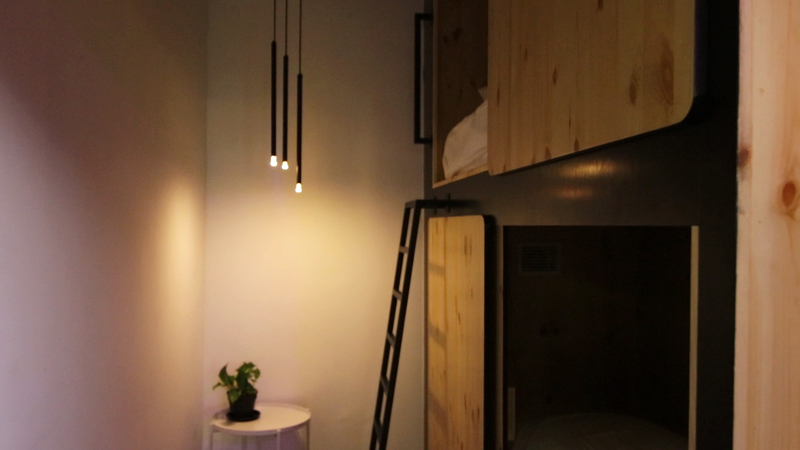 The nap pods at Co-Labs @Starling Mall. Sleeping at work, once a taboo, is now encouraged. (in moderation, of course.) Surveys show that more and more companies are starting to encourage mid-day snoozes, with the connection between the well-being and mental state of employees and productivity levels becoming more apparent. So yes, napping = good business. Most modern office pantries come equipped with a microwave, stove, and even a rudimentary coffee machine. However, co-working spaces are gravitating towards decked out cafes instead, with coffee and snacks becoming such a vital component of the average professional’s day. The food bar in WORQ’s Subang space. Some co-working spaces even provide a free-flow of beer, while others do coffee and tea. Whatever the beverage, modern office spaces have taken note of the importance of employee morale and addressed it through the most obvious avenue: our stomachs. 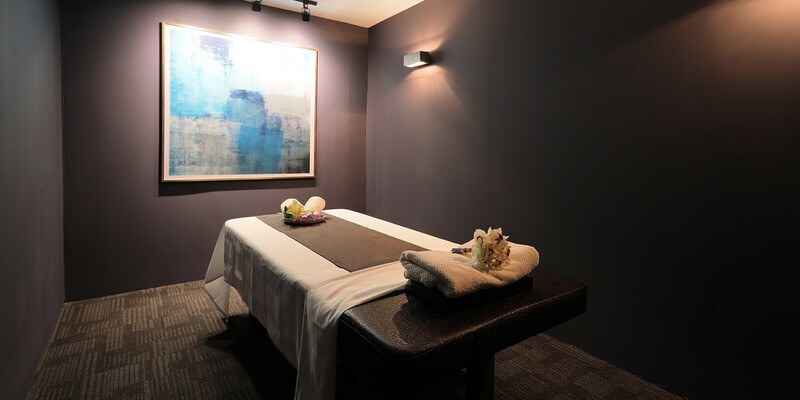 Some co-working spaces even have on-call massage therapists for those of us that feel the lumbar strain from sitting at our desks. We attended WORQ’s recent launch of their Subang branch, where we noticed that they provided a massage chair instead. It’s common knowledge that sitting down at a desk for the majority of your day/week/month/life can cause chronic back pain, and the implementation of options such as massage chairs or even therapists can be a lifesaver for many workers out there. Despite the general acceptance that employee wellness is a hugely important factor to the success of a team/company, some of the perks mentioned above can be highly costly to implement in your own offices. There are always cheaper alternatives that still provide an avenue for employees to de-stress such as the massage chair that WORQ provides, which would probably be cheaper than a full-time massage therapist in the long-term. Then again, regular massage chairs themselves can very costly—premium branded models can go up to 5 figure sums. 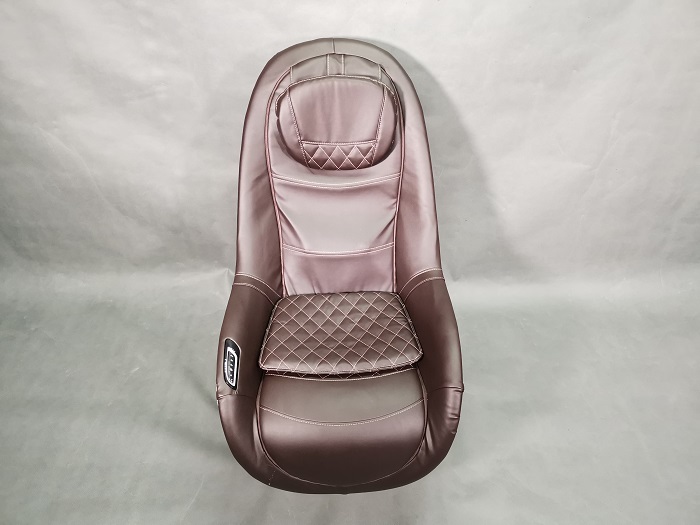 One reasonable alternative would be Ogawa’s newest massage chair, the aptly named Ogawa iCuddle. 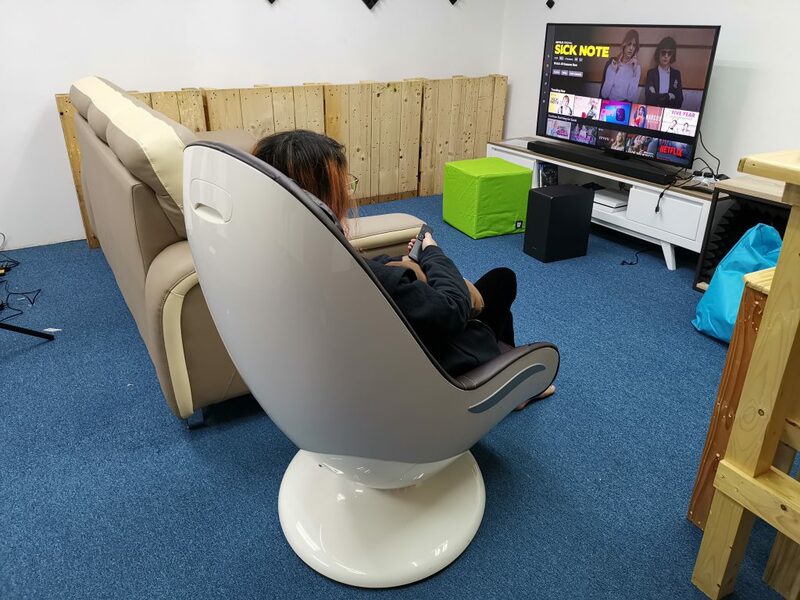 It utilises a down-sized 3D gearbox, which basically means that the chair is smaller in size (and more affordable) than a conventional massage chair. There are 3 main modes for the chair; rolling, tapping, and shiatsu. Ogawa sent us a unit for the office, and quite a few of us have literally fallen asleep on the chair during a short “break”. Does this mean that a massage chair might be the best perk of them all? No, not in a definitive sense. But what it does offer employees is a simple method to just sit back and relax. You can find out more about the Ogawa iCuddle on Ogawa’s website.